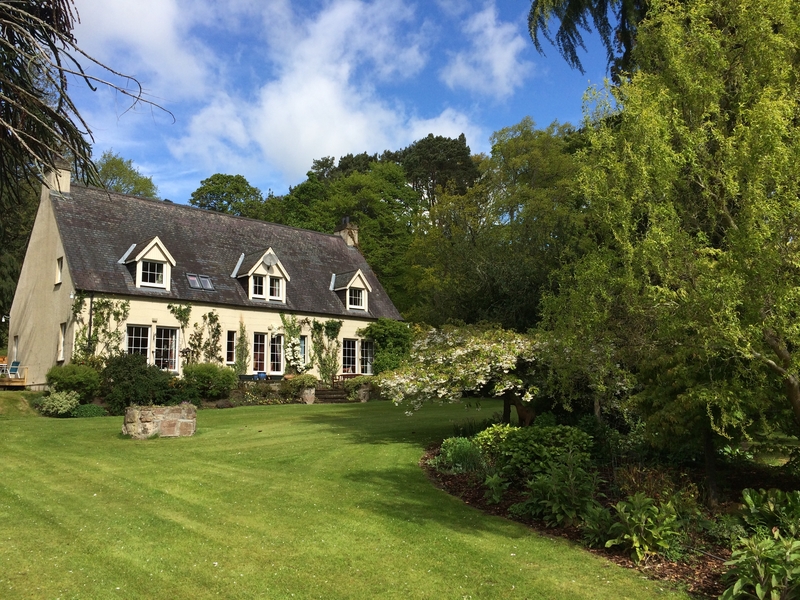 Great B&amp;Bs in Scotland – where and why? Last week I was looking into 11 top-quality B&Bs in Scotland – one of them even makes their own yogurt! Have you stayed in a Scottish B&B you want to shout about? Where are they based and why did you love them? Let us know! Pool House in Poolewe, Wester Ross is stunning if you are looking for combination of eclectic opulence and magnificent views of expansive lochs, rugged mountains and spectacular sunsets. 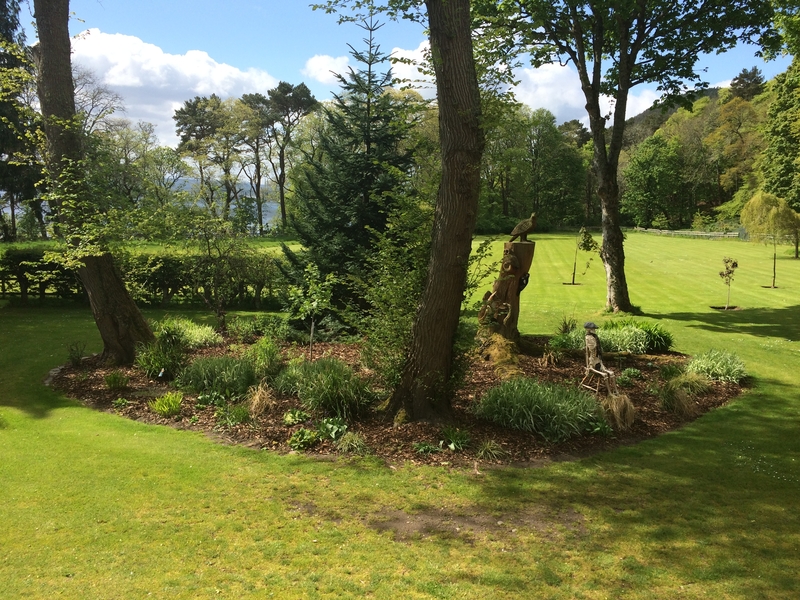 I stayed in Grove House B&B in Connel, near Oban, with my family in May. It was such a lovely experience; the owner was so friendly and welcoming and really went out of their way to assist us. 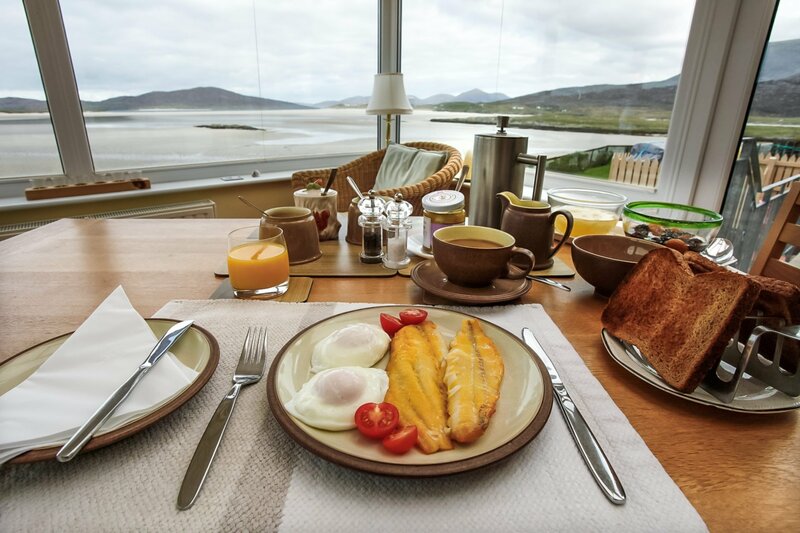 The rooms were also very comfortable with amazing views... but the breakfast was my favourite! The nicest thing about staying in a B&B or Guesthouse is when you get to enjoy a nice breakfast with the other guests. There were others guests staying from Canada, Germany and Australia so it was great to hear all of their stories! 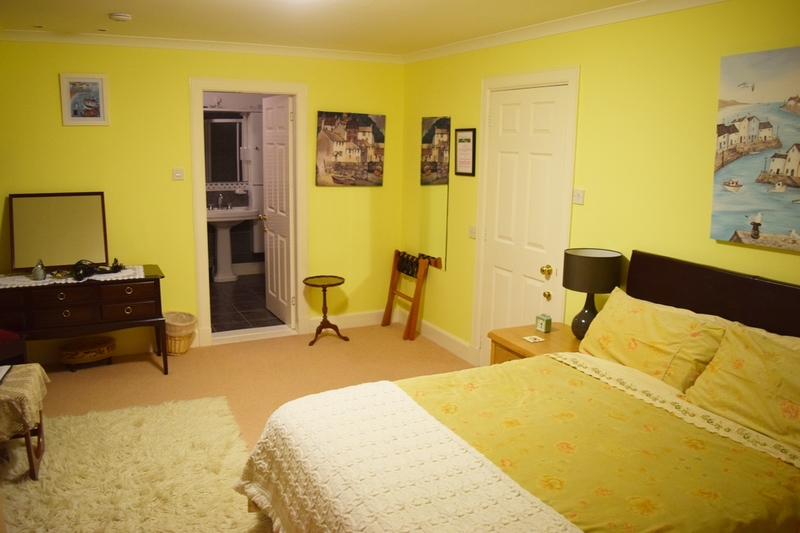 My favourite B&B in Scotland is Letham House in East Lothian. I stayed there a couple of years ago and absolutely loved it! 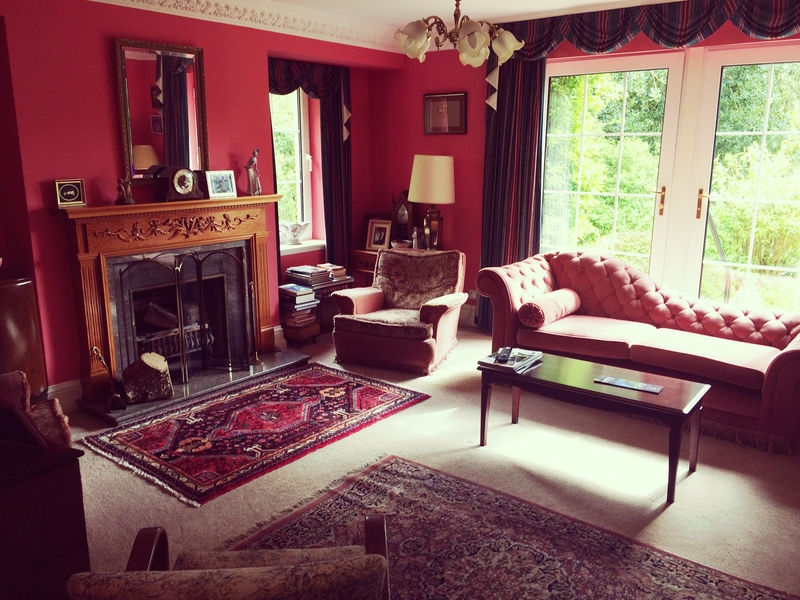 Such a relaxing weekend in a stately home with a luxurious lounge that felt like our living room. The breakfast was excellent and owners lovely. Strathearn B&B in Kildonan on Skye was really lovely for a relaxing stay. The accommodation and breakfasts were excellent. The hosts were so friendly and gave us really great tips for our trip to Skye. I can warmly recommend it. Baldiesburn B&B in Muckhart is lovely as a base for exploring central Scotland with a bit of affordable luxury - and the Muckhart Inn up the road is brilliant! Heatherdale B&B in Gairloch is fantastic. It's set in a leafy, elevated position near the harbour. The place is beautiful inside and there's a huge residents lounge with wood burning stove. Our room was a sea view king. It's one of the comfiest rooms I've ever stayed in. Breakfast was good too. We didn't want to leave. it's also dog friendly. Staying at an erstwhile excise house would get any whisky nerd excited. Located right at the center of the Ardbeg - Lagavulin - Laphroig path. A very comfortable king bed with high thread count sheets. Large breakfast including Laphroig jam that I've only seen in Islay & has a unique taste. I'm completely biased, because I'm their son and I grew up there, but my parents run the Old Drynie House B&B, on the Black Isle, just north of Inverness. It's situated perfectly, right on the start/finish line of the North Coast 500 (NC500) and a stone's throw from Loch Ness and Inverness. It's truly stunning. 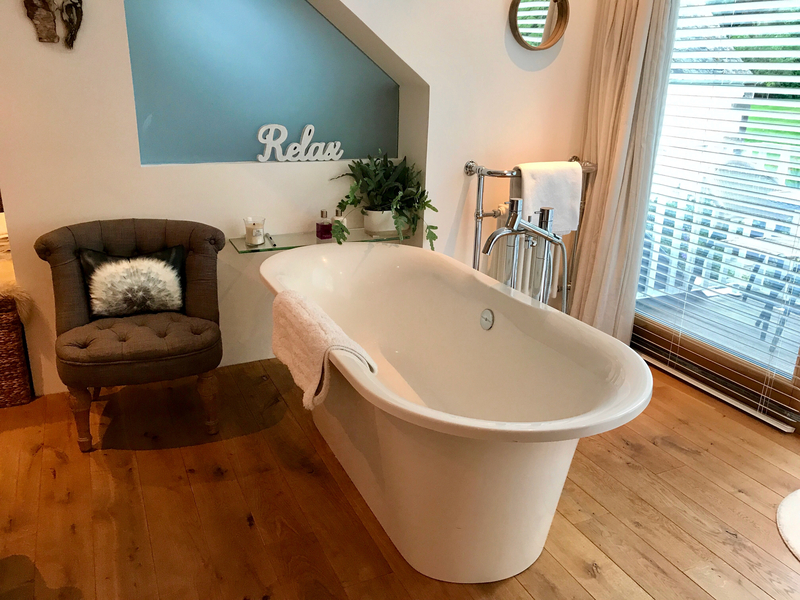 It's also pitched at a premium audience, so price may be an issue for those on a budget, but it has won several awards including being voted Scotland's Luxury B&B of the year in 2016, by the Luxury Travel Guide. 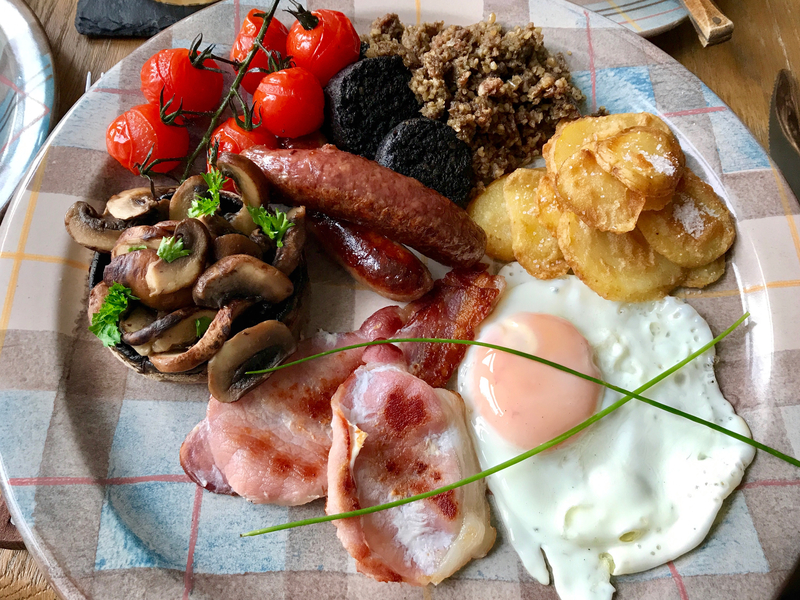 They're putting in a hot tub for this season (starting next month) and they make a fantastic, locally-sourced Scottish breakfast (winner of the VisitScotland 'Taste our Best' Award) with many options for any type of appetite. Perhaps best of all, the grounds are 20 acres of Victorian parkland, yet ten minutes from central Inverness. They also have a special 'Family Suite' of two rooms, for guests who would like a private area to themselves and their family. We visited Ardtorna near Benderloch last weekend and were overwhelmed with the attention to detail, the wonderful hosts Sean and Karen and the breathtaking views. 5 Star Gold very well deserved. I've stayed in Struan Hall in Aboyne several times, it is fantastic! Real (ground) coffee, fresh milk and home-baking as part of the tea & coffee facilities in your room, and you can't beat waking up to the smell of freshly baked bread for breakfast each morning. 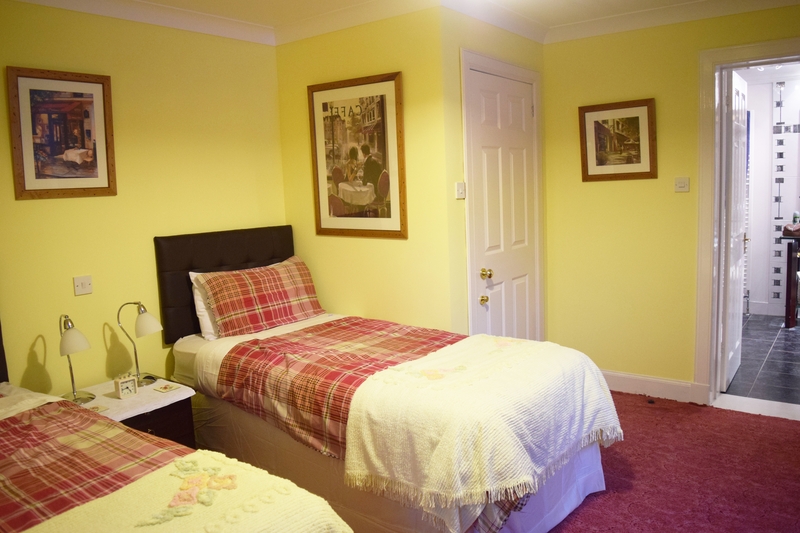 Rooms are a good size, tastefully decorated and spotlessly clean with lovely guest toiletries. There is a very comfortable guest sitting room with a selection of magazines and books with the added bonus of a choice of Port or Whisky - you must try the Port with the sipper glasses! 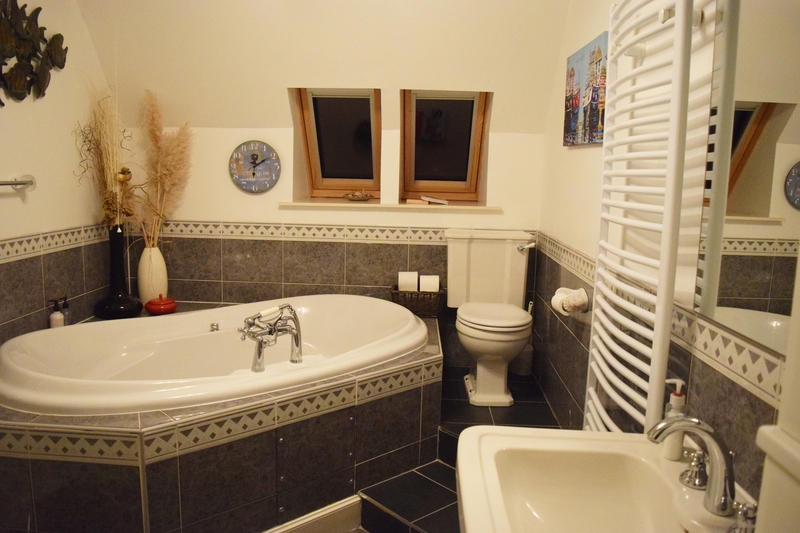 My new favourite is the luxurious Edencoille B&B on the outskirts of Grantown-on-Spey. It's out of this World - absolutely stunning inside and the warm Highland welcome will make you never want to leave. They have one room which is a luxury suite and it easily rivals any fancy hotel room I've ever stayed at. Grantown-on-Spey is a brilliant base for exploring the stunning Speyside region too. 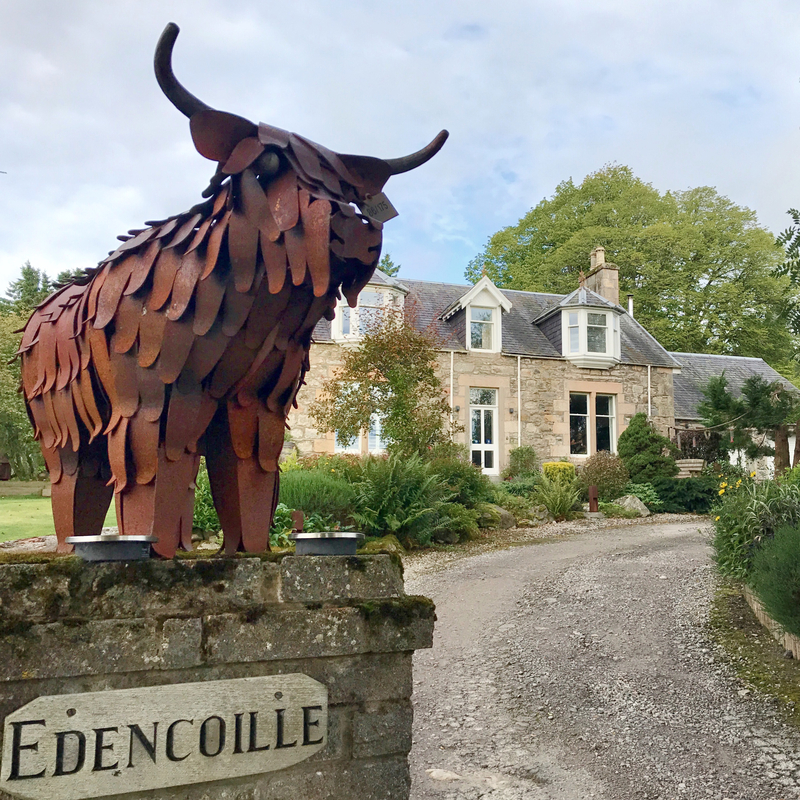 I wrote a blog about a recent trip I took to Speyside and my new fav B&B features in it if you'd like to find out more. I'm also just back from a trip to the Uists. We stayed at a lovely B&B called the Rowan Tree in Middlequarter, North Uist. Our room was cosy and comfortable and we loved the remote location. It made a perfect base for exploring the island chain top to bottom. 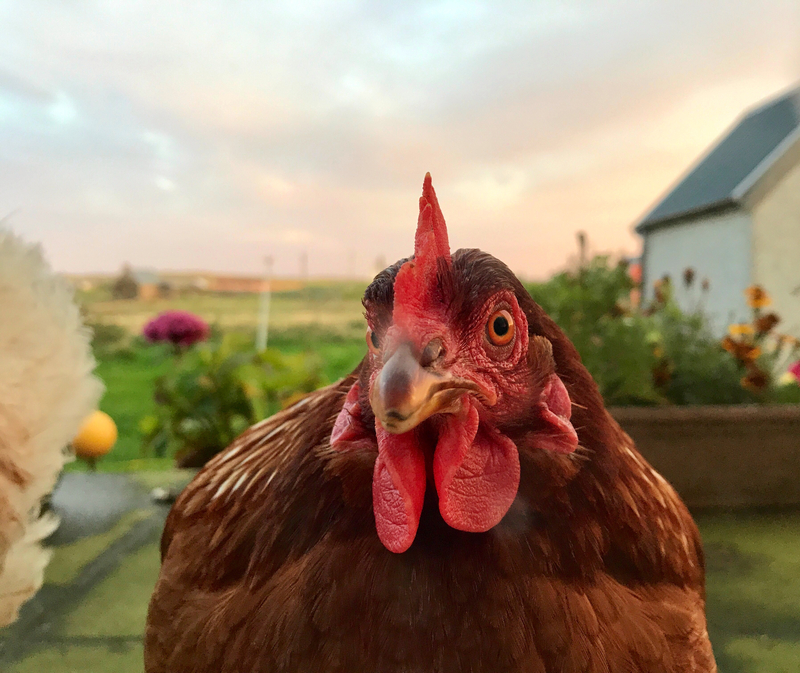 My favourite part was our freshly laid morning eggs which we ate as the resident chickens watched us through the breakfast room window. 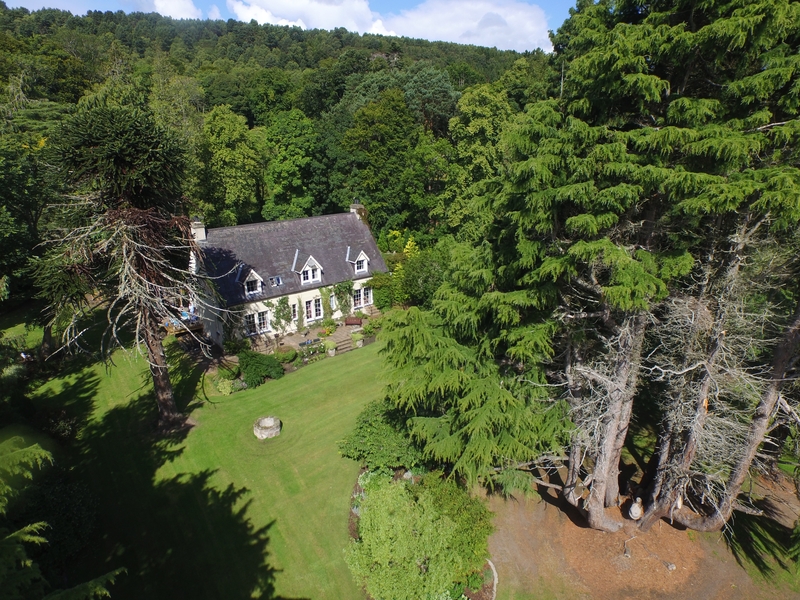 Lys-na-greyne in Aboyne is for me the most stunning place I have stayed in.Check it out! Don Muir in Oban is a great B&B. I stayed there recently for a night before catching a early ferry to Coll. Absolutely lovely. I has a single room with a shared bathroom. The bathroom was lovely and the room was quite big and clean. I didn't have the chance to try the breakfast as I had to leave around 5. The lady who run the B&B was lovely. Another great B&B I stayed at was Ravenscraig in Aviemore.